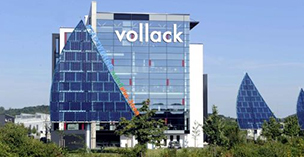 Vollack solves demanding construction tasks that are challenging in terms of architecture and energy. 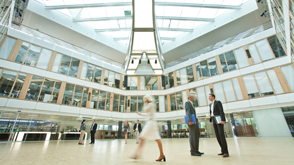 This often involves the need to communicate the customer’s brand consistently in the company´s appearance and the corporate architecture. 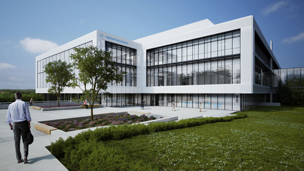 Architects and engineers from various disciplines create a unique result in terms of workplace quality, energy efficiency and architecture.